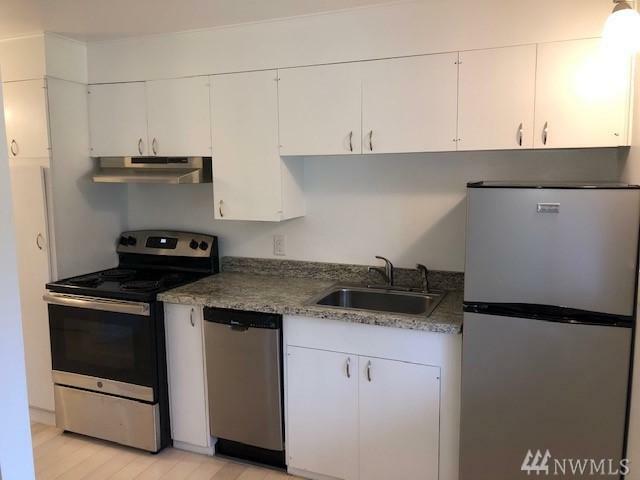 Remodeled 1BR apartment with hardwoods, SS appliances, granite counters. 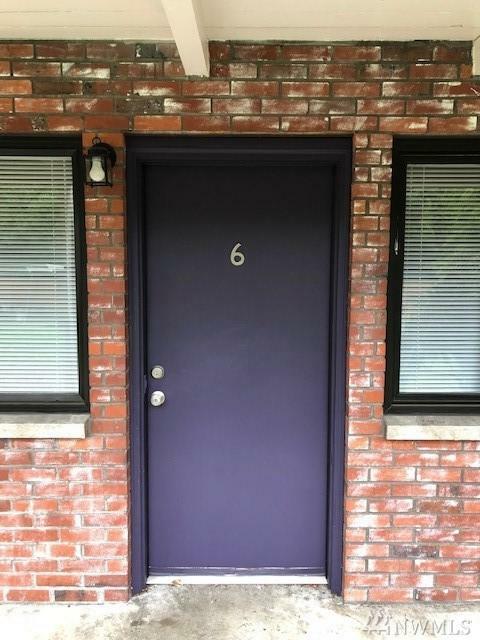 Our beautiful garden style apartment community is centrally located in Federal Way. Located on a quiet street just off Highway 99, The Lake Apartments offers a perfect balance of tranquility and accessibility. 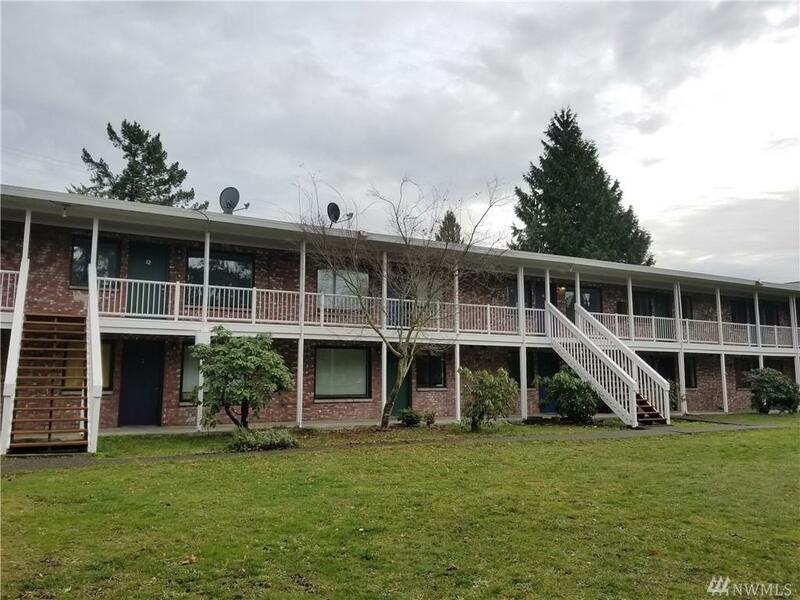 Surrounded by a large peaceful garden space The Lake is within a mile of the Federal Way transit center, I-5 and public transportation. Coin-Op Laundry facilities on site. 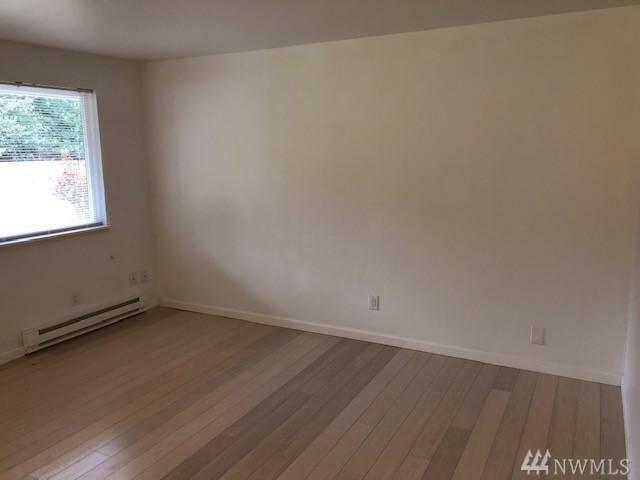 $50.00 per occupant per month for W/S/G. Parking Type Uncovered Style 42 - Multi-Family Type Multi-Family/Apt.